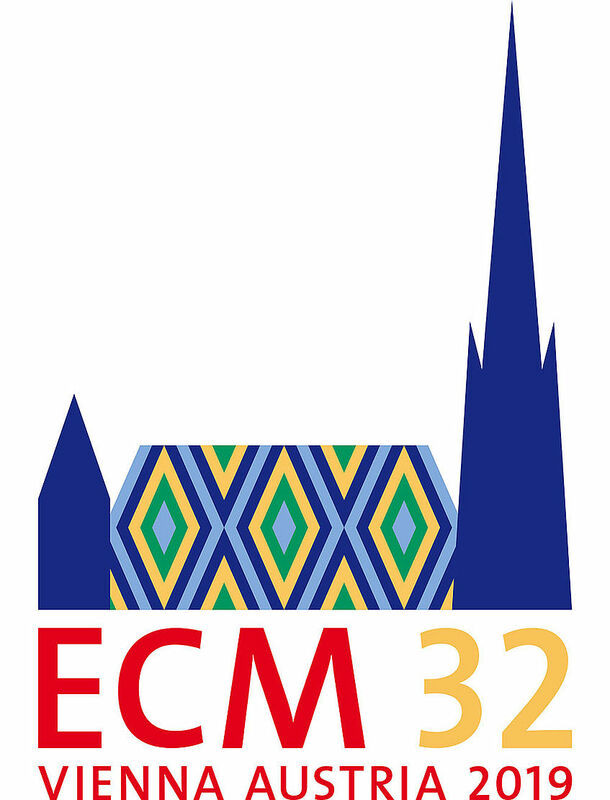 To strengthen links and interactions among mineral, inorganic and materials scientists and between these scientists and the crystallographic community. 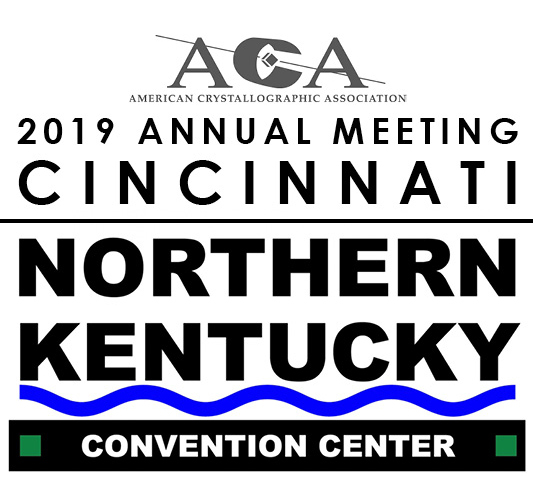 To promote the presence at the IUCr meetings of scientists working in 'inorganic-crystallographic' and 'geoscience- crystallographic' institutions. To present at the same meetings common aspects of the inorganic structures independently from their natural or synthetic origin. To favour the historical influence that mineral structures have played on developing inorganic materials of technological interest. To promote and encourage the publication of inorganic and mineralogical papers in the Journals of the Union. To promote the development and dissemination of methods, computing programs and databases of interest for the inorganic crystallographic community. 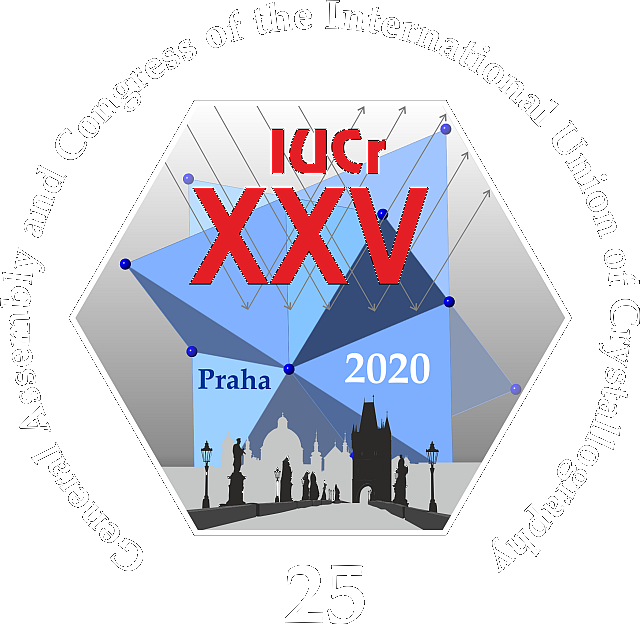 To promote and organise symposia of interest to the inorganic community on the occasion of the IUCr meetings, also in cooperation with other Commissions. To promote and organise workshops and schools of interest to the inorganic community, also in cooperation with other Commissions.